$7.64 This item is selling for $7.64 on eBay. 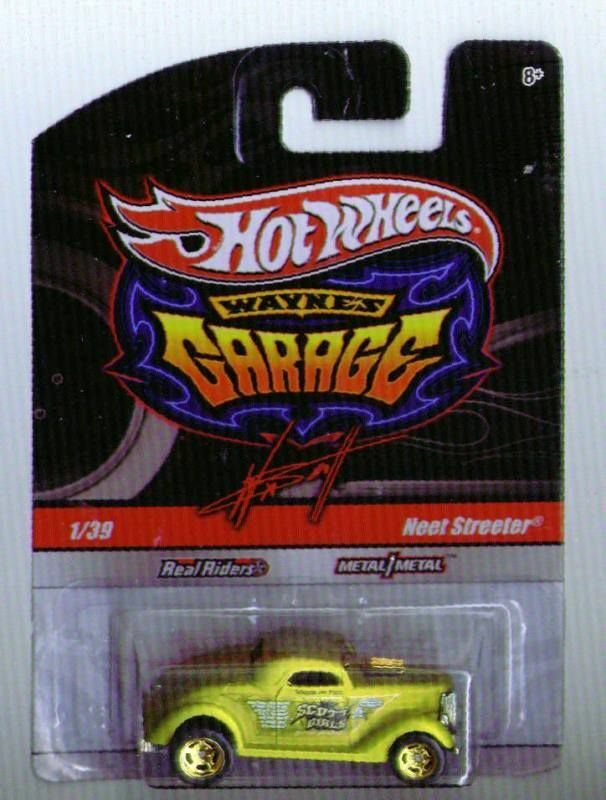 1 Mint on Card Hot Wheels Classics Wayne's Garage #1 Neet Streeter Antifreeze with Real Riders Please check out my entire list of diecast in my store. I will be listing more in the coming weeks.these make great gifts for diecast collectors.I will also combine ship at a cost of .50 per each additional auction.Thanks for looking.